© 1999-2018 (1999.11.7 ~) Noël All Rights Reserved. Powerd by Lolipop! & MuuMuu Domain! 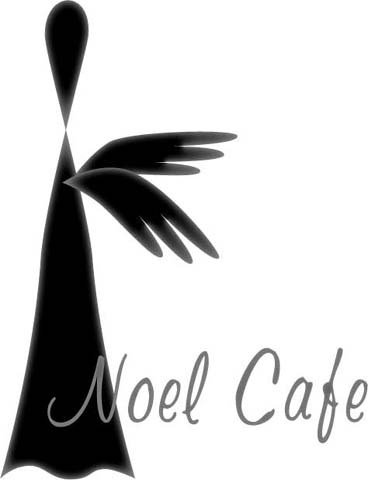 © 1999 - 2019 Noël Café All Rights Reserved.